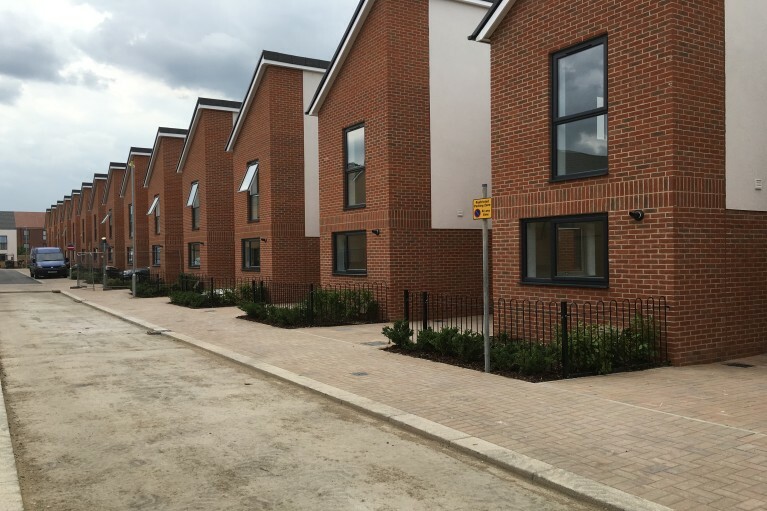 This Residential project close to Chadwell Heath station in Dagenham consists of 362 new homes of mixed tenure. The land which previously contained Barking Technical College, a former gravel pit and landfill site required a robust remediation strategy for the 12.8-hectare brownfield site. Kaybridge was awarded the groundworks package over the three phases of this project including the installation of 1096 square driven piles between 180-220mm, gas membranes, two cellular storage tanks up to 250m², block and beam flooring, Thames adoptable drainage, roads and footpaths to London Borough of Barking and Dagenham Standards, together with associated works. The project is on course for completion 12 months ahead of programme.